Swedish master Ingmar Bergman penned this loving tribute to his parent’s epic romance. 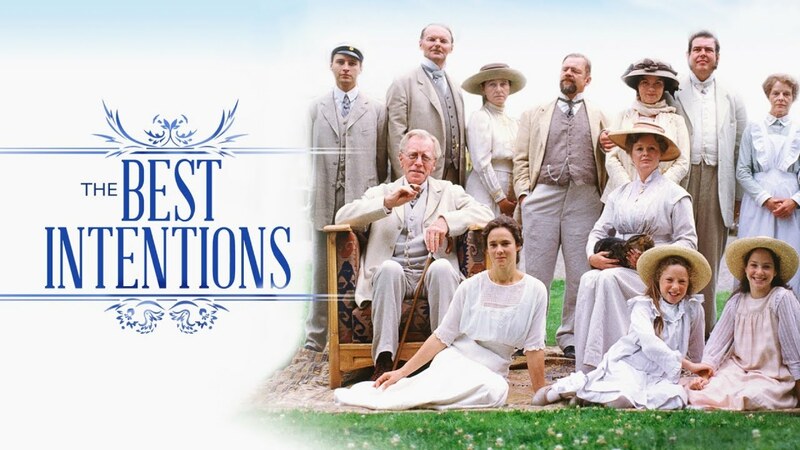 In 1909, poor, idealistic theology student Henrik Bergman falls in love with Anna Åkerbloom, the intelligent, educated daughter of a rich family in Uppsala. After their wedding Henrik becomes a priest in the north of Sweden. Urbane Anna can’t stand living in the rural county and grows increasingly restless. She returns to Uppsala and the couple’s love and commitment are put to the test.